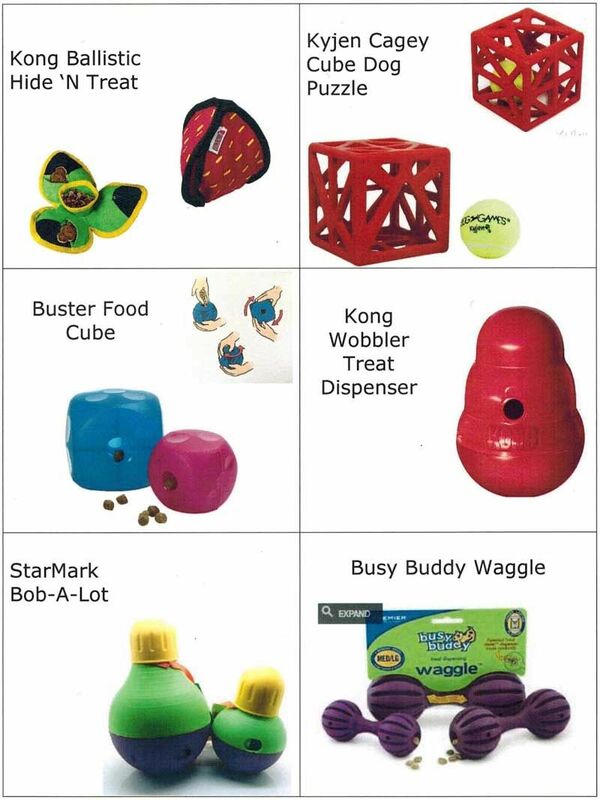 Products are available online through many retailers including amazon.com. 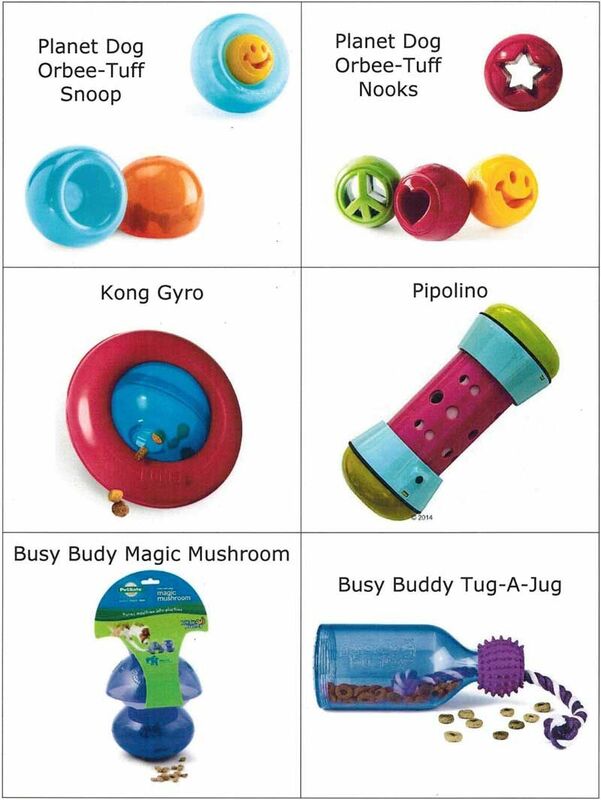 Please let us know if you are having trouble locating a particular toy or if you have any questions about any of these products. it is important for treating certain injuries and preventing symptoms or situations from worsening. In critical emergencies opting to administer first aid before heading to your veterinarian could make the difference between the life and death of your pet. As a pet owner it is your responsibility to try and ensure the safety and well being of your pet at all times. With that in mind, here is our guide to basic first aid for pets. If your pet has severe blood loss from the legs then you should use a thin strip of gauze, elastic band or similar to create tourniquet between the wound and the body. Once it is in place you should cover it with a gauze pad and keep gentle pressure on the wound. Loosen the tourniquet for around half a minute every 15 to 20 minutes so that you don’t cut the circulation off from the wound entirely, and get someone to drive you to an emergency veterinarian immediately as severe blood loss can be deadly for any pet. 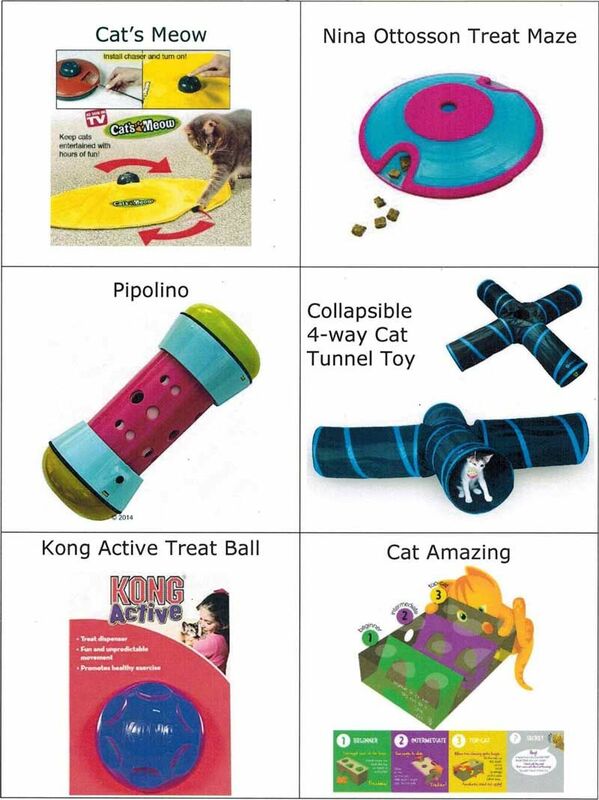 comfortable as possible and take him immediately to your emergency veterinarian. If your pet suffers from any form of burn injury then you should muzzle him before applying large quantities of ice cold water to the affected area. In the case of chemical burns then the water should be free-flowing; cleansing the skin as much as possible. Otherwise hold an ice cold compress to the burned area and immediately transport your pet to your emergency veterinary service. If you are unable to remove it or your pet collapses you should try and force air from the lungs in an attempt to push the object out from the other direction. The way you should do this is by putting both of your hands on the side of your pet’s rib cage and applying short sharp bursts of firm pressure. Keep doing this until you manage to dislodge the foreign object or until you arrive at the emergency veterinary service. Our pets are a beloved part of our family and sometimes this means that they have to travel with us when we undertake long journeys. As a general rule cats seriously dislike traveling and are almost always better off at home in their own environment. Dogs are more amenable to traveling, but there are still a number of considerations to make to ensure that the journey is both safe and comfortable for your pet. If planning to travel with your pet, please do make sure to take the time to read about health certificates to avoid difficulties and delays. You may also have to introduce existing pets to your new pet gradually until they get used to one another. For cats especially, keep your new friend in a separate room for at least 3 days prior to slowly introducing them to established housemates under supervision. With dogs we recommend introduction outside the house in a neutral environment. 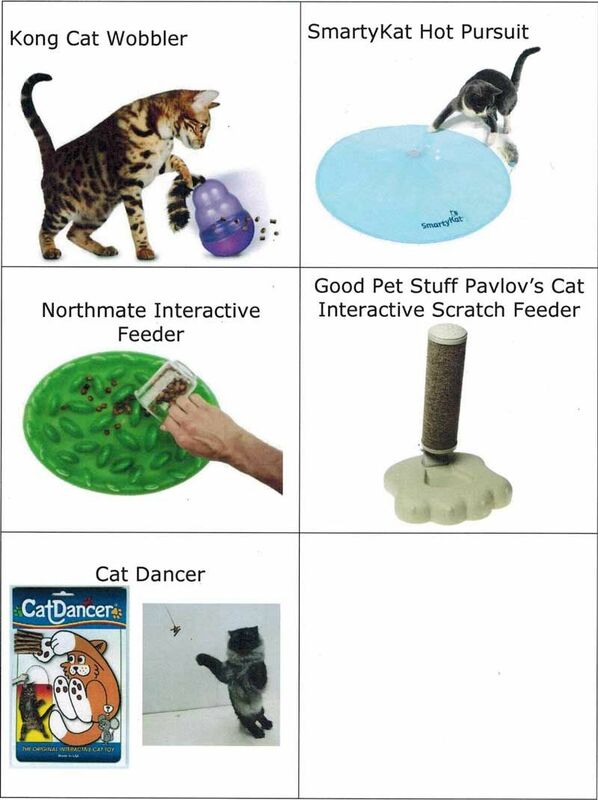 Remember to support the established pet in the household and give them separate access to attention and resources. Dogs live in a hierarchy and there are more likely to be dominance issues in the future if you support the new puppy rather than the established dog. Remember you have just brought home your established pet’s new roommate and life partner with no input from them! It’s going to be an adjustment. As soon as you bring your pet home you should register with a veterinarian and make an appointment for your pet to have a thorough health check. Ideally, this should be done within a week of their arrival. They can advise on the correct vaccination protocol for your pet and ensure that there are no underlying illnesses or concerns. When possible, send all available medical records to your veterinarian ahead of time so they can review the information prior to your first appointment. You should also speak to your veterinarian about spaying or neutering your pet if your pet hasn’t already been altered. We would be happy to discuss the pros and cons of spaying and neutering. Establishing some basic house rules ahead of your pets’ arrival can help create a routine that your pet will quickly adopt. Knowing what to expect will also help him settle in much faster. Assigning specific responsibilities to family members can help them bond with your pet and take ownership of their commitment as a pet owner. 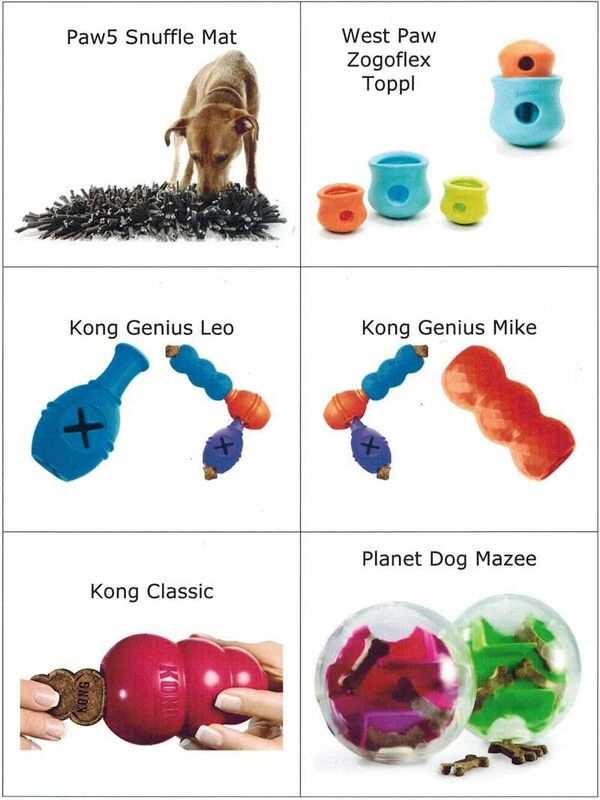 Being consistent with rules for your pet will make training them much easier. For example, do not start off by letting your pet sleep on the sofas if this is not a behavior you want to continue in the future. Deciding to adopt a new animal is a big decision and one that shouldn't be made impulsively. Pets need to be cared for and loved like any other member of the family, and that takes time, effort, and money. Do you have time more than once per day every single day to walk your dog? 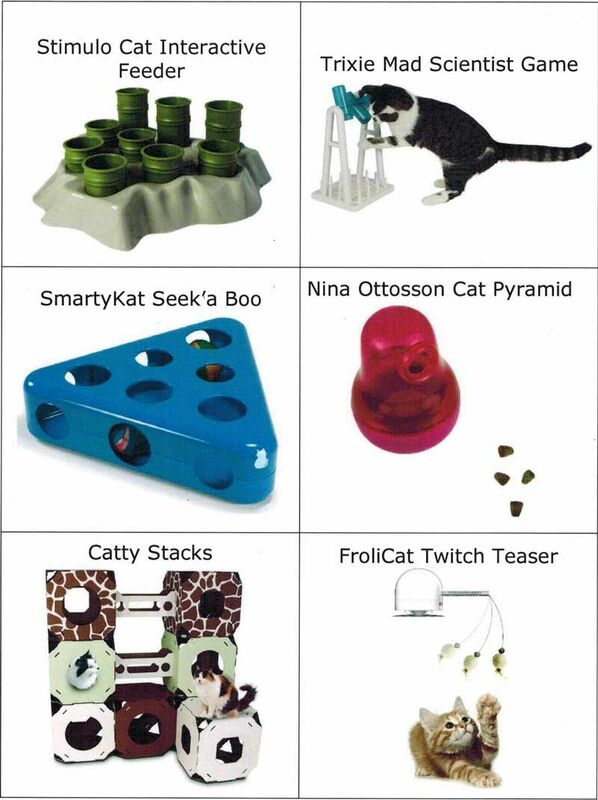 Do you have enough money to buy fresh litter for your cat regularly? Only adopt an animal if you feel confident in your ability to care for them. 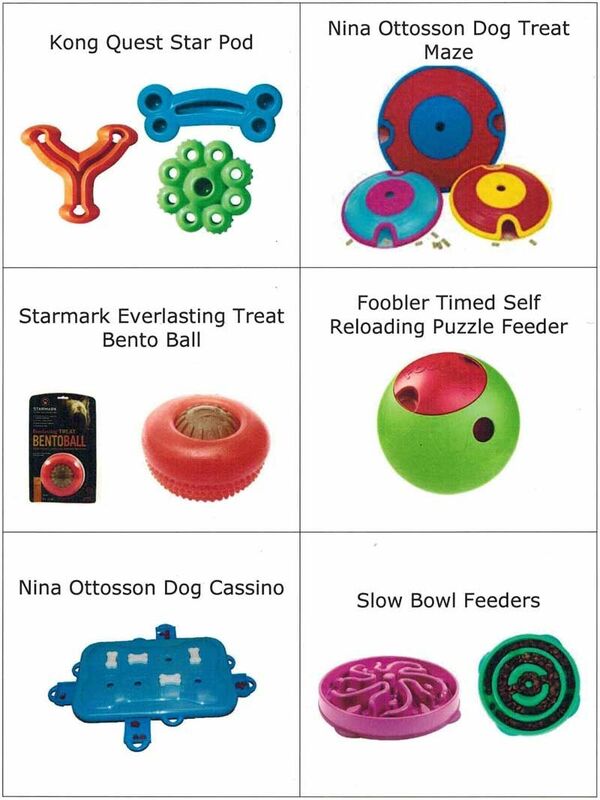 While many children will want to participate in all the fun parts of caring for your pet, they often have trouble consistently remembering or even wanting to do the dirty work. Remember, you as the adult are ultimately responsible for the care of any animal in your household. If you won't be able to care for the animal and expect your children to do the majority of the work, it opens the potential for the pet to get hurt or neglected. Fleas are one of the most common external parasites of pets and in addition to causing itchiness, can also transmit diseases to pets and people. Fleas are mostly species-specific and prefer to feed on dogs and cats so it is possible to have fleas in your home without them biting you. Unfortunately, fleas can be extremely frustrating to get rid of because they live on both the pet and in the environment. Here are some tips below to help break the flea cycle. 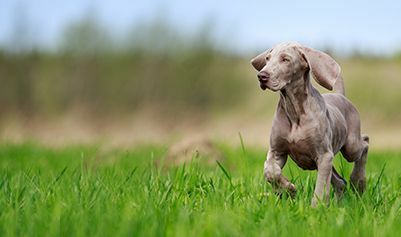 It is not uncommon to be able to spot fleas jumping off and on your pet’s body, but they are very small and very fast. They are flat-bodied, dark brown or black in color (unless they are full of blood in which case they can be lighter) and usually less than an eighth of an inch big. 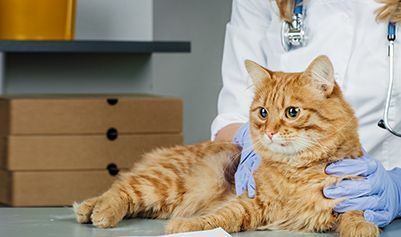 Typical behavioral symptoms include restlessness and chewing, scratching or licking certain parts of his body more often than usual when they have a flea allergy. However, not all pets act itchy when they have fleas. If you suspect that your dog or cat has fleas, you can check his skin and coat for signs of them or ‘flea dirt’ which looks like regular dirt but is actually flea faeces. If you aren’t sure if it is actual dirt rather than flea dirt, put some on a paper towel and add some water. If it is flea dirt, then it will turn a reddish brown as it will contain blood that the flea has ingested and then excreted. Again, just because YOU don’t have flea bites, does NOT mean your pet can’t have fleas. The adult female lays eggs on the host (your pet) where they fall off to hatch in the environment. Eggs incubate best in warm, humid environments which is why flea populations can thrive in the summer and indoors. Once the eggs hatch, the fleas live as larvae in the environment for as little as 9 days before pupating. Larvae are killed at 95 degrees so they have to live in the shade or indoors, out of the summer sun. The larvae spin a cocoon and become a pupa which can remain dormant for months. The pupa can wait to emerge until they detect a host nearby then they emerge as an adult flea. An unfed flea can live for months without a meal but after it has its first blood meal, metabolic changes occur and it only lives for about 4-6 weeks. The female flea produces eggs within 24-48 hours of her first meal. On average the life cycle of the flea from egg to adult takes about 3 weeks. While they are larvae, fleas can pick up tapeworms. If your pet ingests a flea while grooming they can get a tapeworm infection as well. With so many different flea treatments available on the market, finding the right one can be tricky. We have put together this list of some of the best and most effective flea treatments for dogs and cats to get you started, but discovering which works best for you and your pets may require some trial and error. To treat fleas, we recommend treating EVERY pet in the household for a minimum of 3 months. A topical version of Frontline®, this formula will repel fleas and other pests at all life stages for a full 30 days. This helps to prevent re-infestation and keep your home clear of fleas for a month at a time. Like other Frontline® products, it is free of potentially harmful insecticides and water-resistant. Please keep in mind that the dog and cat formulas are NOT interchangeable and should only be used for the labeled species.